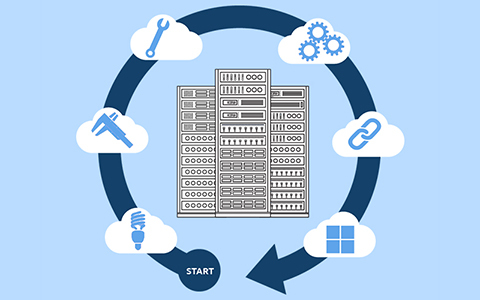 Cloud Infrastructure | Tenere Inc.
Today, data is being consumed and stored at an astronomical pace. With the expansion of the Internet of Things, commonly referred to as IoT, and the arrival of 5G networks, data center providers are working diligently to prepare for the future and explore ways to store more data in less space. Tenere works with top cloud computing companies manufacturing and assembling their custom sheet metal enclosures, cabinets, server racks, and HVAC units. 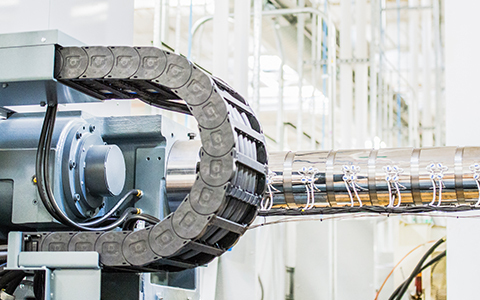 In a fast-paced industry like the cloud, you need flexibility from your manufacturing partner. 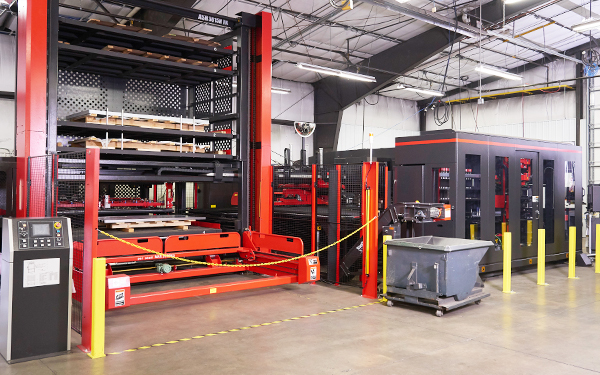 Our unique manufacturing capabilities allow us to not only provide sheet metal solutions for server racks and chassis, but also provide injection molded components and overmolding onto metal components.